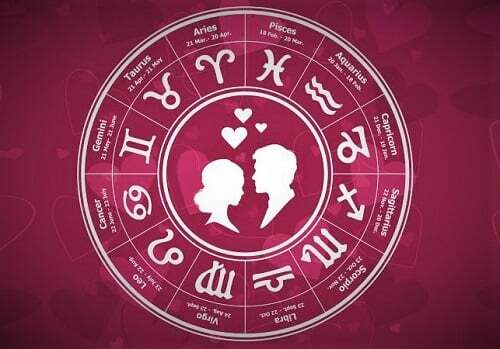 By Barbara: Here is your Valentine Love Horoscopes For February 2019. Be ambitious in love. Taking things to the next level of commitment involves sensing intuitively when is best to take the next step forward. It’s all about good timing. Romance is found at the workplace, or on the ladder of success. Mars, planet of determination and desire, moves to your sign mid-month, which means someone with an earthy, steady, and stable attitude wins your heart. Romance might be long-distance, or with links to travel or education. Stay open-minded about what’s possible, then let your heart not your head lead the way in relationships. Ask yourself ‘what would love do in this situation?’. A Capricorn might leave you in the dark so trust yourself on what to do next, and a Taurus might be a past-life love. Plenty of planets are in your relationship chart right now means plenty of focus on love. Earth signs (Taurus, Virgo, and Capricorn) are playing an important role in your life right now. Friends could turn into lovers, and vice versa this month. A new moon in your relationship chart on 4th February is a powerful indicator of a fresh start or new beginning in love this month. A clean slate, a reunion, or reconnection is on the cards. Prepare to find romance linked to daily routine; supermarket or gym for example. Full moon in your sign on 19th speaks of an emotionally fulfilling month. You’re making choices to adjust priorities. Romance is linked to creativity, fun and entertainment, so if you’re looking for love it’s all about what and where you enjoy yourself most. The universe mirrors your expectations, so expect magic and miracles in love. Action planet Mars helps you navigate uncharted waters, especially mid-month, though you need a push to leave your comfort zone. A Capricorn or Cancer might be the one to do it. Bold planet Mars moves to your relationship chart on Valentine’s Day, which means you’re more comfortable making the first move in love and won’t settle for being less than number one priority. Communication is by the book and won’t break rules, but it has your attention all month. There’s light at the end of the tunnel regarding a love situation you’ve felt in the dark about for some time. Relationship plans are being made this month that will bear fruit in future. Scorpio or Taurus might offer security or stability. Love planet Venus is in your sign all month, so there’s a fabulous feeling of fate, destiny, or deja-vu in certain relationship situations. Also, a holiday, time out, or just some peace of mind is on the cards. You’re the center of a few people’s attention this month, whether you know it or not. There’s a new moon on the 4th in your sign. It only happens once a year, and is your personal new year. Make some new moon wishes as it indicates important new beginnings and opportunities are in store. Take note of dreams too, as they might hold messages. Singles might dream of their new love. Powerful full moon energy lights up your relationship chart by the 19th, which moves any stuck or stale situations forward. 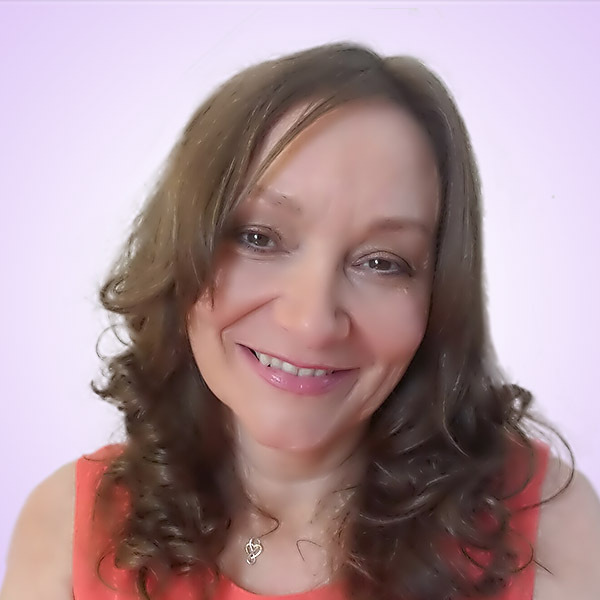 You can feel this energy building all month and so feel quietly confident and on a mission in love. Romance might link to friends, groups, or gatherings. 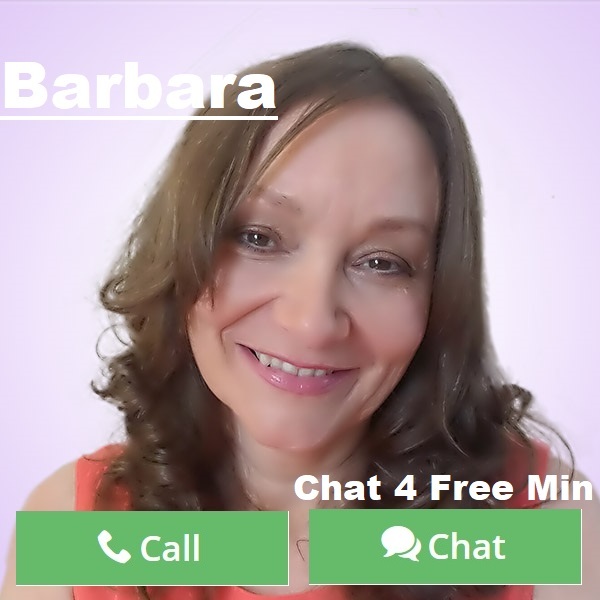 This entry was posted in Horoscopes and tagged 2019 horoscope, February horoscope, horoscope, Horoscope 2019, Love Horoscope, Valentine, valentines day on February 5, 2019 by Barbara.